If you were to ask me, "What&apos;s the number one thing I can do for my skin, that will make the BIGGEST difference?" Nor would I tell you to reduce stress, eat better, exercise or get more sleep. I mean, sure—we&apos;re all up to speed on the benefits of a healthy lifestyle. Vacation skin is the best skin. But it&apos;s not like most of us can suddenly find more hours in the day for "me time," in the pursuit of nicer complexions. So what&apos;s something that anyone can do for their skin—that is quick, easy and produces fast, noticeable RESULTS? My answer: Daily exfoliation. Maybe even twice a day! Before we get into the frequency thing—which is controversial, yes!—let&apos;s backtrack a bit. You&apos;re probably aware of the benefits of exfoliation in general. 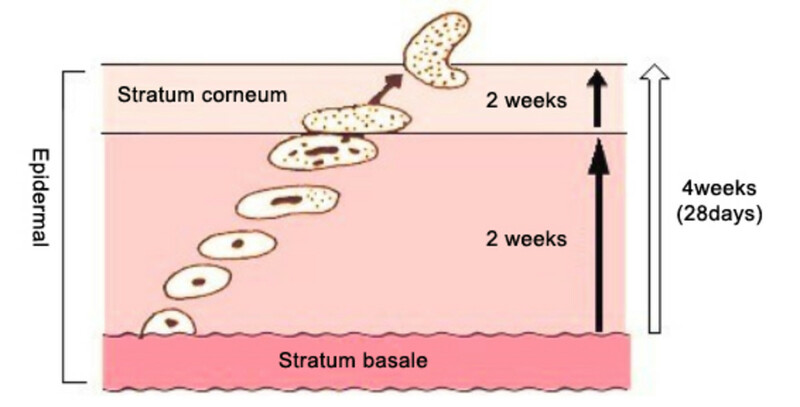 Our skin operates on a 28-day cycle whereby the live cells at the bottom layer of the epidermis (keratinocytes) gradually become harder as they work their way up to the surface—where they die and flake off to reveal the new cells underneath. This process goes on all the time, without our help, but can slow down with age, sun damage, hormonal changes and certain skin disorders. When this happens, your skin can start to look dull, pores can get clogged (leading to acne), and your tone can look uneven. That&apos;s where exfoliation comes in. 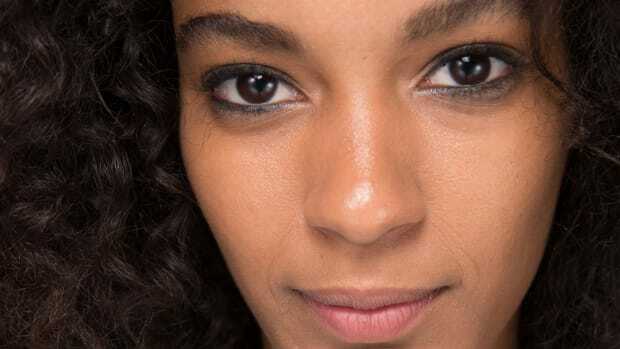 By getting rid of these built-up dead surface cells, you&apos;ll see brighter skin, fewer breakouts and blackheads, and a smoother, more even texture. Because dead skin can also form a barrier that interferes with absorption, exfoliation can help you get more mileage out of your topical products, leading to more hydrated skin and fewer signs of aging. Now... here&apos;s why I think you should do it daily (and with what!). Surely you&apos;ve been told that weekly exfoliation is enough and that you don&apos;t want to "overdo it." It&apos;s become one of those pieces of accepted skincare wisdom, like always wearing sunscreen or never going to bed without washing your face. But think about how many old habits you&apos;ve discarded over the years, as new and better technologies became available. That&apos;s what I see is happening right now in the category of exfoliation. It used to be that exfoliating meant scrubbing. Think: that dreaded St. Ives Apricot Scrub with the broken-up walnut pieces in it (which, inexplicably, continues to be one of the top-selling skincare products). 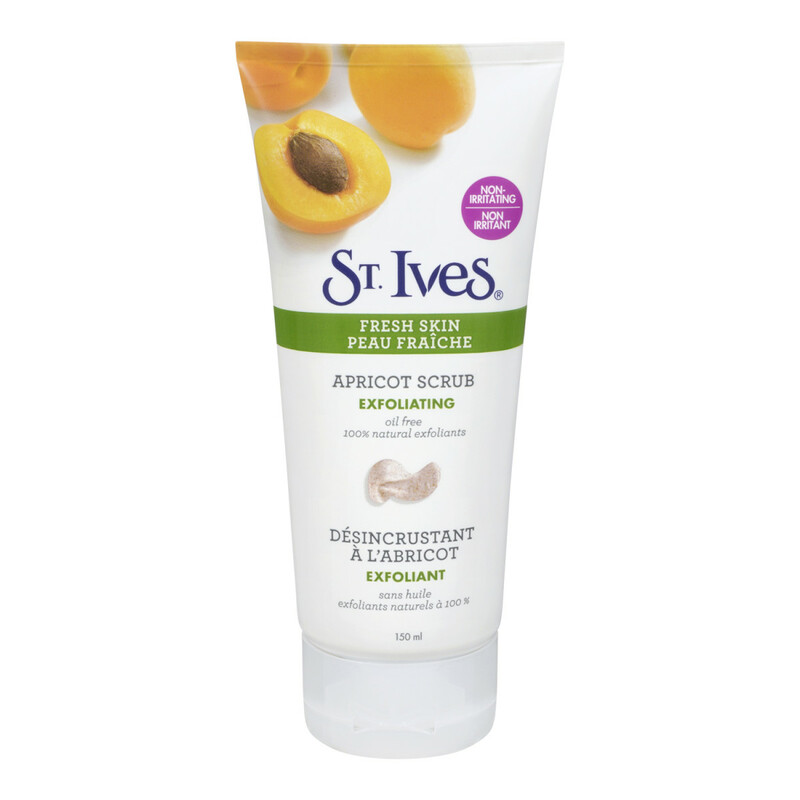 St. Ives Apricot Scrub is a mechanical exfoliant using crushed walnut shells. This is an example of a mechanical exfoliant. These types of products remove dead surface skin cells by physically sloughing them off with gritty pieces (beads, shells, salt, sand, etc.) suspended in the formula. Some people produce the same effect by scrubbing at their faces with a washcloth. The problem is, you can cause harmful micro-tears in the skin when you use products containing large, jagged particles or rub the skin too aggressively. That leaves it open and vulnerable to bacteria, and can increase irritation, redness, sensitivity and dryness. Dr. Lancer actually sells a scrub as part of his line, but it features very fine crystals of a uniform size and shape, which provide "precise exfoliation without the risk of micro-cuts or abrasion." 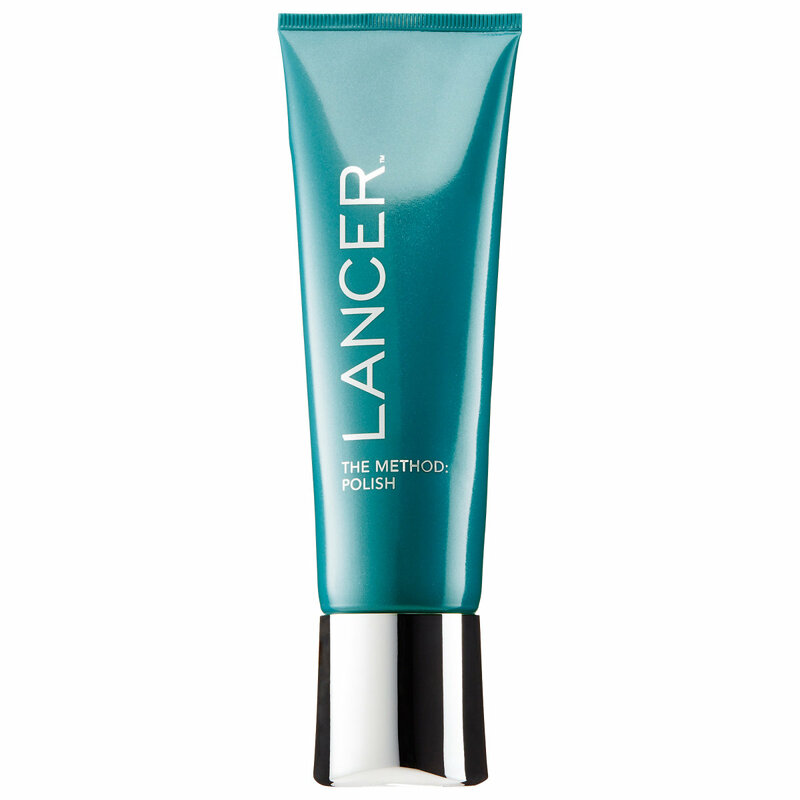 Lancer The Method Polish exfoliates with fine, non-abrasive crystals. Personally? I think there are even gentler exfoliation methods, with more customizable results and less risk. "Warm cloth cleansing" is my favourite exfoliation method for ALL skin types, and the best place to start if you are new to daily exfoliation, or exfoliation in general. Bonus: It&apos;s a great way to remove makeup and thoroughly cleanse your skin! 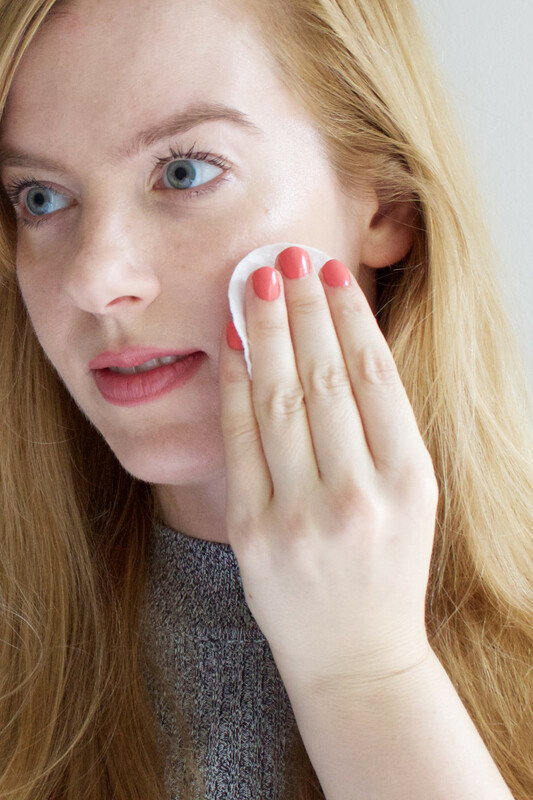 Step 1: Start by massaging an oil or oil-based cleanser over dry skin. I just use health food store coconut oil, but if you want to get fancy, there&apos;s Kopari Coconut Melt, RMS Beauty Raw Coconut Cream or Skinny & Co. Skinny Coconut Oil. 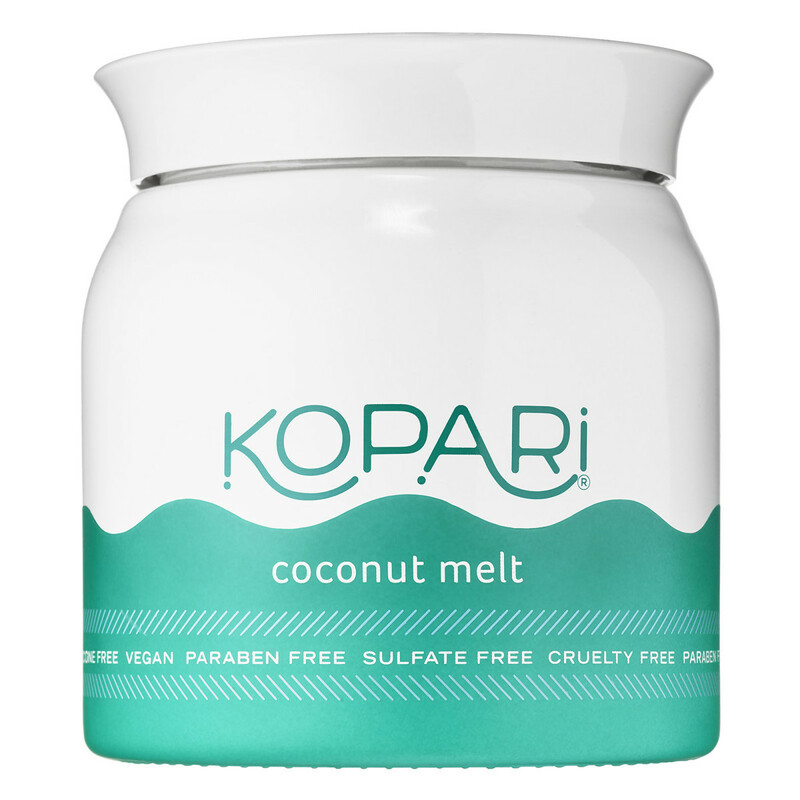 Kopari Coconut Melt is a pure coconut oil that&apos;s perfect for cleansing. Step 2: Next, you want to immerse a soft washcloth under warm-to-hot water. It&apos;s important to always use a fresh, clean cloth every time you wash your face—then toss it in the laundry hamper! (Otherwise, re-using them could risk transferring bacteria, dead skin and other debris back to your skin.) 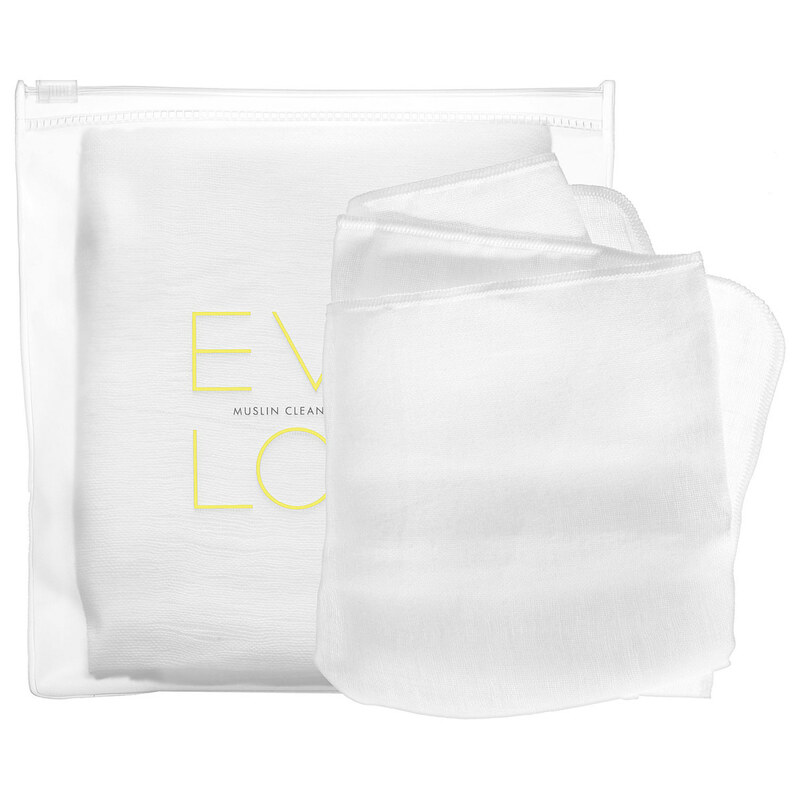 The nicest cloths are muslin, such as Eve Lom&apos;s.
Eve Lom Muslin Cloths gently remove oil-based cleansers, along with dead skin and makeup. Step 3: Drape the warm, wet cloth over your face for five seconds to lightly steam your skin. This will help soften and loosen the dead skin, allowing you to remove it more easily. Step 4: Then, use the cloth to gently wipe away the oil or cleanser. Repeat this process up to four more times, and you&apos;ll be left with clean, soft, exfoliated skin! Acid toners dissolve the "cement" that holds dead skin cells together. 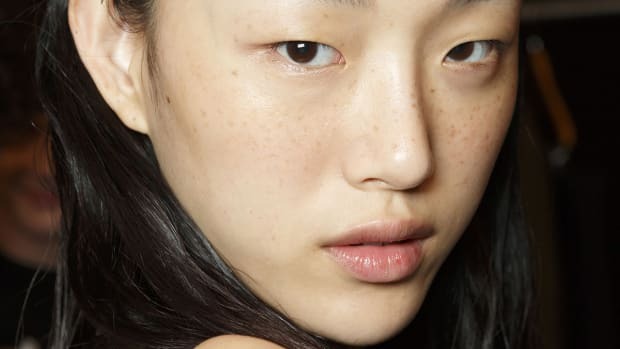 If you&apos;re after a stronger exfoliation, consider acids. Alpha-hydroxy acids (AHAs), such as glycolic and lactic acid. Glycolic is the most common AHA, and widely considered the most effective because it has the smallest molecule size. Some dermatologists, including Dr. Neal Schultz, actually believe its results are superior to prescription retinoids (!!) because it also stimulates collagen production and thickens the skin. It does have a rep for being more irritating, but apparently this depends on the formulation. A milder AHA alternative is lactic acid, which is better tolerated by even sensitive skin, and is actually hydrating. Beta-hydroxy acid (BHA) or salicylic acid. Salicylic acid is best for oilier skin because it dissolves the oil within the pore. So it can help with blackheads, milia and acne. My favourite way to use acid is as a toner, after cleansing. And my favourite product? 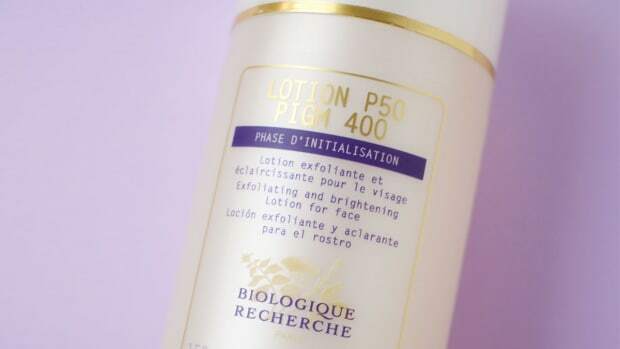 Biologique Recherche Lotion P50, of course! 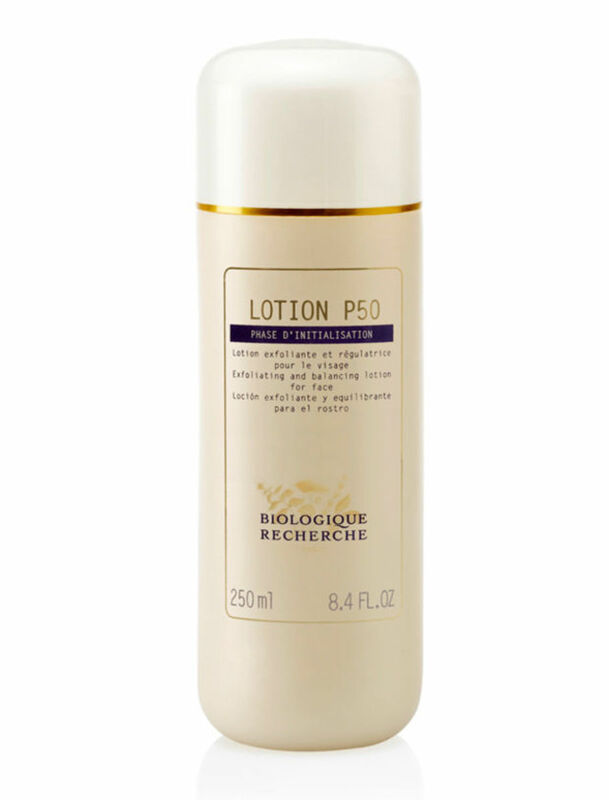 Biologique Recherche Lotion P50 is a gentle lactic acid exfoliating toner. 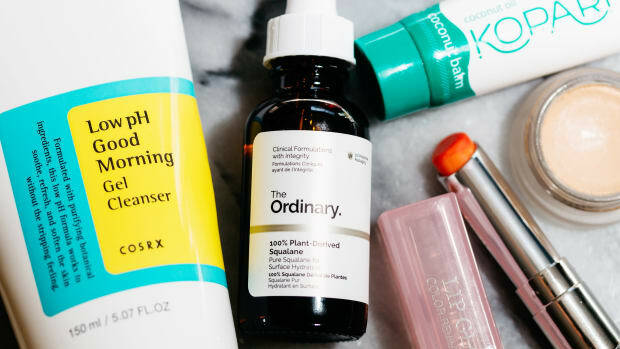 This is one of my most-loved skincare products—and I&apos;m not the only one. I&apos;ve never heard more people rave about a beauty product EVER! It is a gentle lactic acid and niacinamide toner that comes in several different strengths, so all but the most sensitive skin types should be able to tolerate it—unlike glycolic acids, which have a rep for being harsh. But the key thing about Lotion P50 is that you&apos;re meant to use it TWICE DAILY. The brand is extremely specific about that when they sell you the product. So while its ingredients are pretty great, I am convinced that it is the frequency and consistency of use that is really transforming people&apos;s skin. And you could probably achieve similar results by exfoliating daily with other acid products, as long as your skin can handle them! With acids, you always want to start slowly and gently. I can&apos;t stress that enough. Lactic acid: If you&apos;ve never used an acid exfoliator before, and/or if your skin is on the dry or sensitive side, I would go with lactic acid to start. Introduce it once or twice a week and build up to more frequent use from there. If you can&apos;t get hold of Lotion P50, the First Aid Beauty Facial Radiance Pads are another mild acid option to consider. 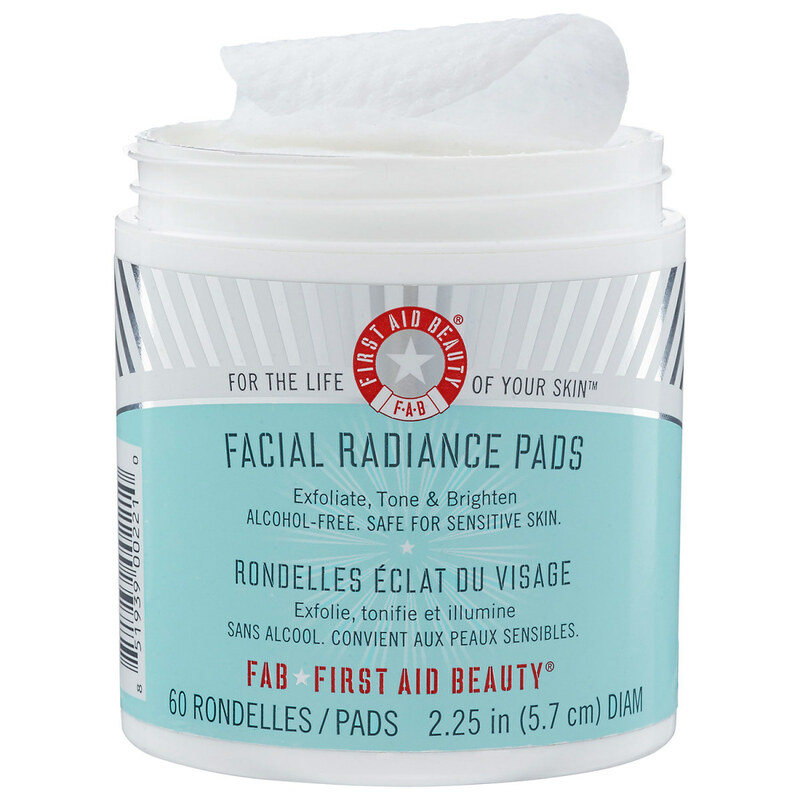 First Aid Beauty Facial Radiance Pads are gentle and safe for sensitive skin. 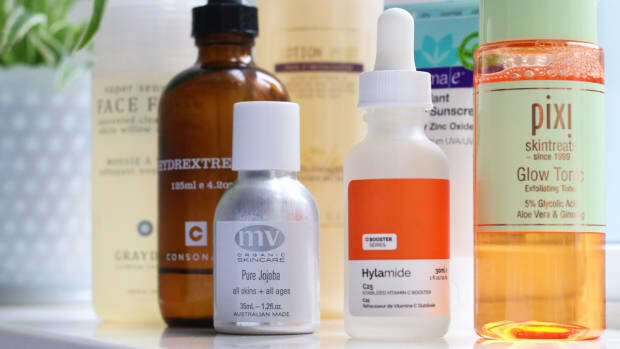 Glycolic acids: If you can handle a stronger acid, there are plenty of glycolic formulas now on the market, many with extra ingredients that help soothe and hydrate while they resurface your skin. I&apos;ve had good results from Nip + Fab Glycolic Fix Night Pads Extreme, which are very affordable and have hyaluronic acid to hydrate. 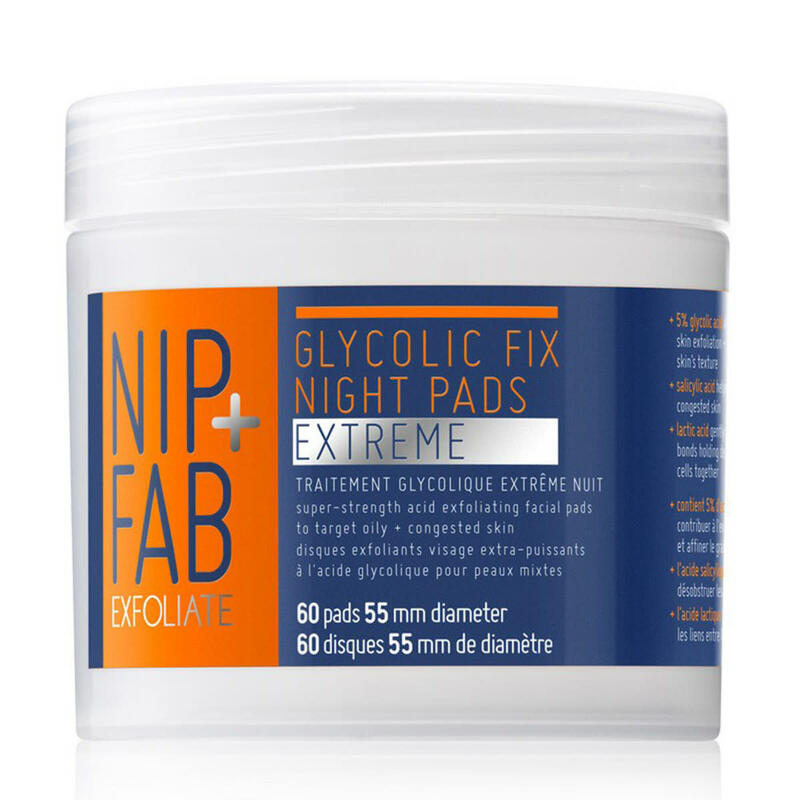 Nip + Fab Glycolic Fix Night Pads Extreme are soaked in glycolic acid to exfoliate and hyaluronic acid to moisturize. 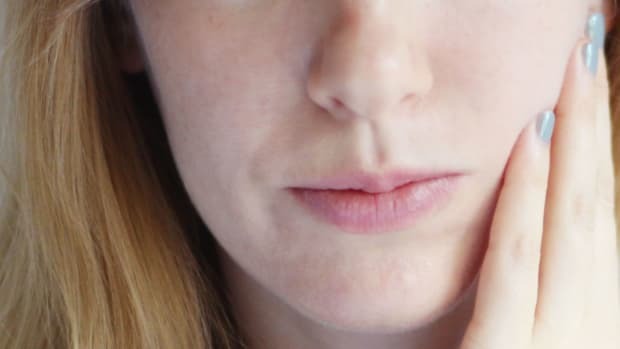 Salicylic acid: If you&apos;re dealing with clogged pores and acne, I&apos;d definitely consider a salicylic acid, either alone or (if your skin can tolerate it) in combination with one of the other acids. I&apos;ve found CosRx BHA Blackhead Power Liquid to be very gentle. 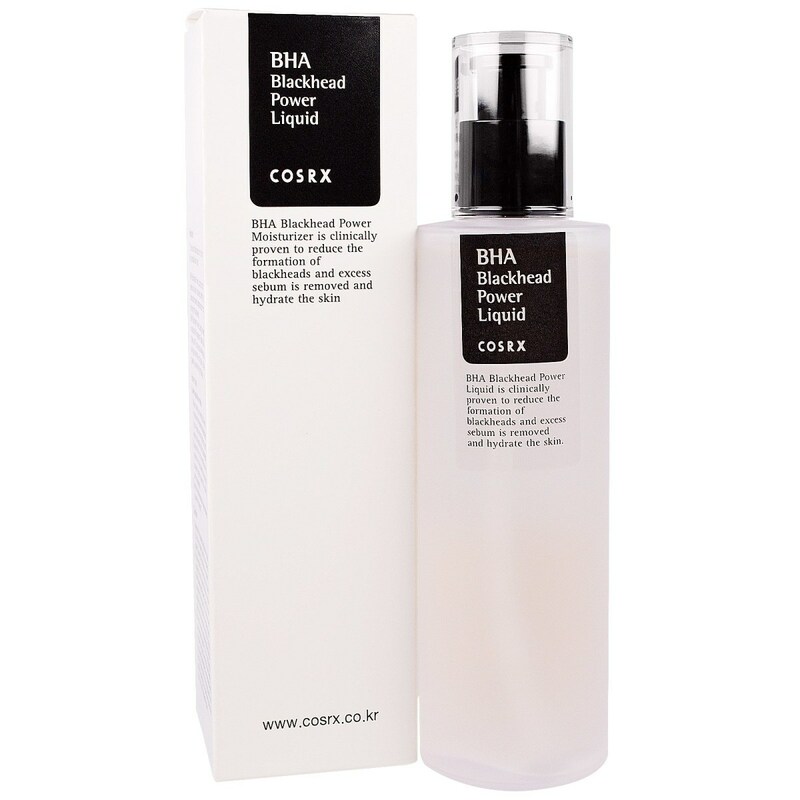 CosRx BHA Blackhead Power Liquid is a gentle salicylic acid treatment for clogged pores. Other exfoliants: It should be fine to use acids after warm cloth cleansing, but I&apos;d be cautious using exfoliating brushes like the Clarisonic at the same time—it&apos;s probably too much! The exception is the Foreo Luna (specifically the Sensitive Luna 2), which has silicone bristles that are ultra-gentle. For that reason it is my favourite, must-have cleansing gadget. Also consider switching to a sulfate-free cleanser to further minimize the chance of irritation. 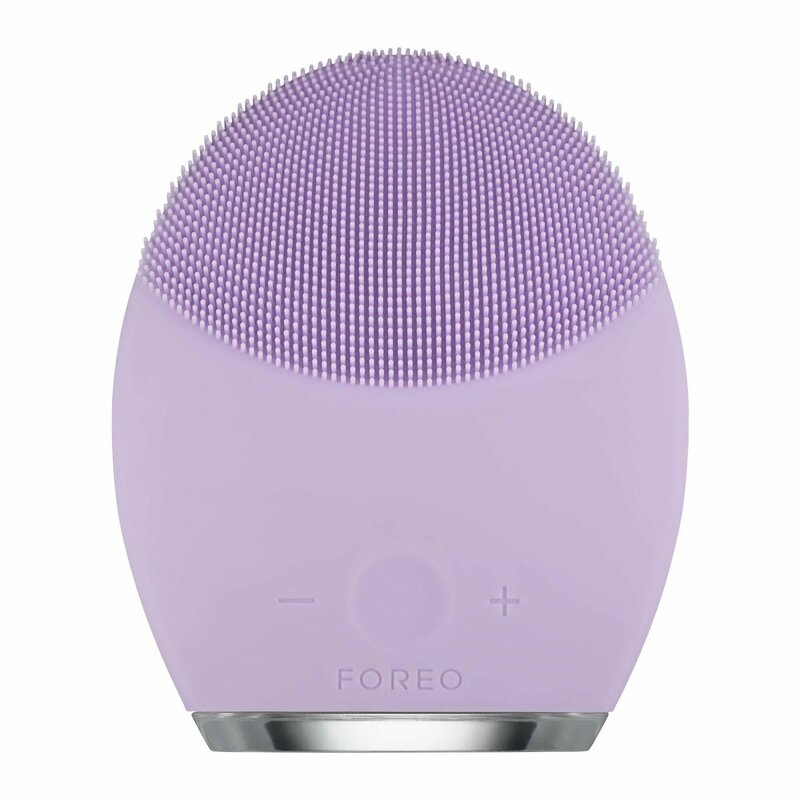 The Foreo Luna 2 for Sensitive Skin is gentle enough to use before acid exfoliation. Hydration: Make sure to follow up your acid toner with a hydrating step, whether that&apos;s a serum, moisturizer or both. Sunscreen: Sun protection is always key, but even more so when you&apos;re using acids, which increase sun sensitivity. Watch your skin: Finally, keep a close eye on your skin. If you see any signs of irritation such as increased redness or flaking, that&apos;s an indication that you&apos;ve over-exfoliated and need to back off—either to a milder product, less frequent application, or both. A few more product recos! Juice Beauty Green Apple Peel Nightly Brightening Pads: These exfoliate with fruit acids and contain hyaluronic acid and vitamin B3. Rodial Glamoxy 15% Fruit Acid Exfoliating Pads: Another fruit acid option, these are stronger but still not as irritating as glycolic can be. Dr. Dennis Gross Skincare Alpha Beta Universal Daily Peel: I&apos;ve only tried the original (one of the first peel pads on the market, I believe), but the reformulated version features five types of acid. Cane + Austin Miracle Pad+: These have pharmaceutical grade glycolic acid, along with lactic acid, with results equal to 30 percent regular glycolic acid. I&apos;ve only tried a few samples of these, but was impressed that they weren&apos;t irritating. Laboratoire Dr Renaud Peel Pads: I was so excited to discover these, which are formulated with lactic acid, fruit acids and enzymes. Rare find! Dr. Denese Advanced Firming Facial Pads: These are extremely juicy pads soaked in glycolic acid, peptides and alpha lipoic acid for both exfoliating and anti-aging benefits. 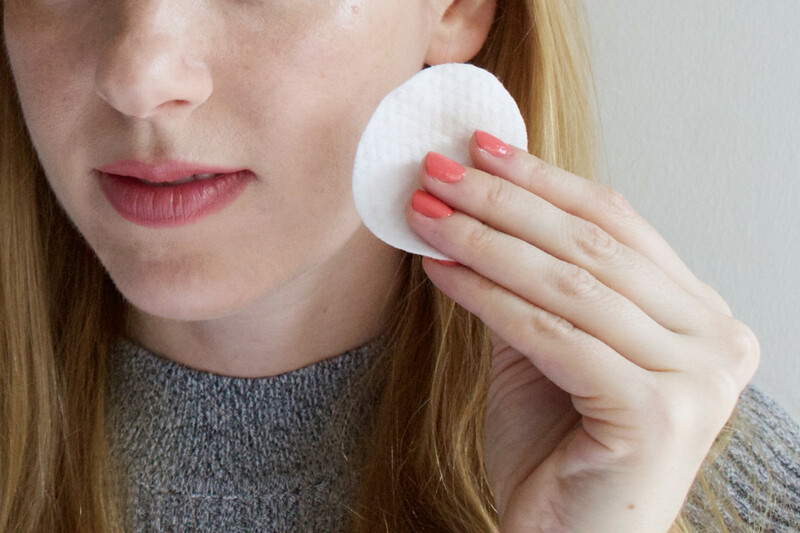 Keeping my skin in shape with a rotation of lactic, salicylic and glycolic exfoliating pads. 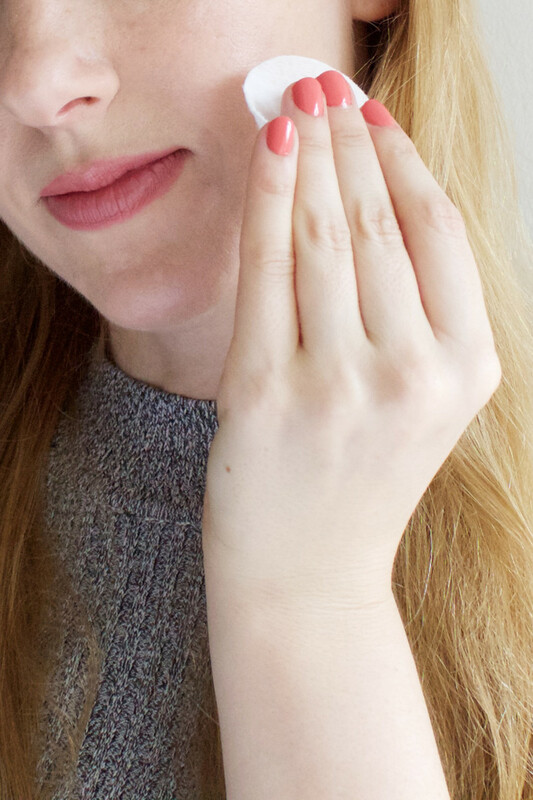 In the past year or so, I&apos;ve committed to twice-daily exfoliation with warm cloth cleansing, and a variety of acid types, and it has made the best difference to my skin! Before that, I really wasn&apos;t sure if acids were for me. You might remember me talking about daily exfoliation way back in 2011 on this blog, after I met famed dermatologist Zein Obagi. He inspired me to go on a daily Miracle 10 glycolic acid regimen, but I had to quit that a little while later after it made my skin too dry and flaky. Now I generally stick with lactic acid, which I find much gentler. I have noticed more skin compliments—always the best indicator that you are doing something right!—as well as fewer breakouts and more of a glow. When I do get a pimple, those annoying post-acne marks are quicker to heal, and I think it might even be helping with pigmentation, so I might not do this again. Daily exfoliation is one of the most effective ways to improve your skin. Hopefully I&apos;ve made my case for what exfoliation—done right!—can do for your complexion. Yes, there are doctors and estheticians who warn against anything more than once-a-week exfoliation. I say, they&apos;re either not up to date on their product knowledge, or they&apos;re dumbing it down, thinking most people will interpret exfoliation to mean a harsh scrub or strong acid. But the average beauty consumer these days is so much more educated than that. We&apos;ve got lots of choices—including the humble cloth cleansing method and super-gentle lactic acid. Have you tried warm cloth cleansing?